This light, fresh toner delicately caresses the face to remove any last traces of makeup. 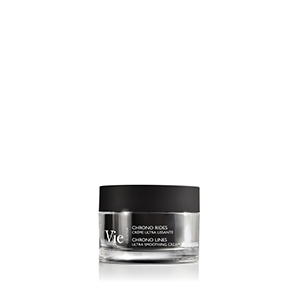 Smoothed and perfectly cleansed, the skin regains its radiance and looks visibly more beautiful. 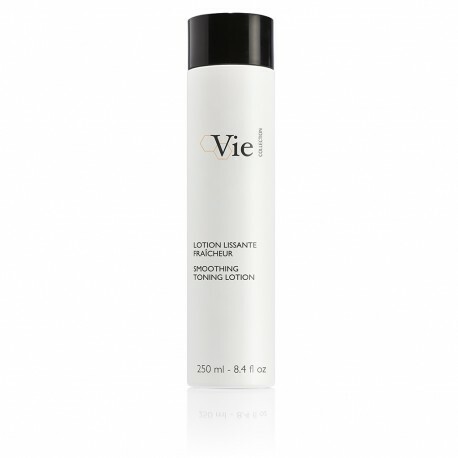 This fresh, light toning lotion delicately caresses the face to remove any last traces of makeup. A delicate, floral and feminine fragrance.